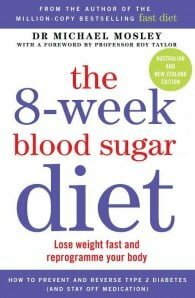 Dr. Michael Mosley, author of the bestselling 5:2 Fast Diet, reveals a game-changing approach to one of the greatest silent epidemics of our time – raised blood sugar levels. Our modern diet, high in sugar and easily digestible carbohydrates, is not only making us fat, but is putting us at risk of type 2 diabetes, strokes, dementia, cancer and a lifetime on medication. 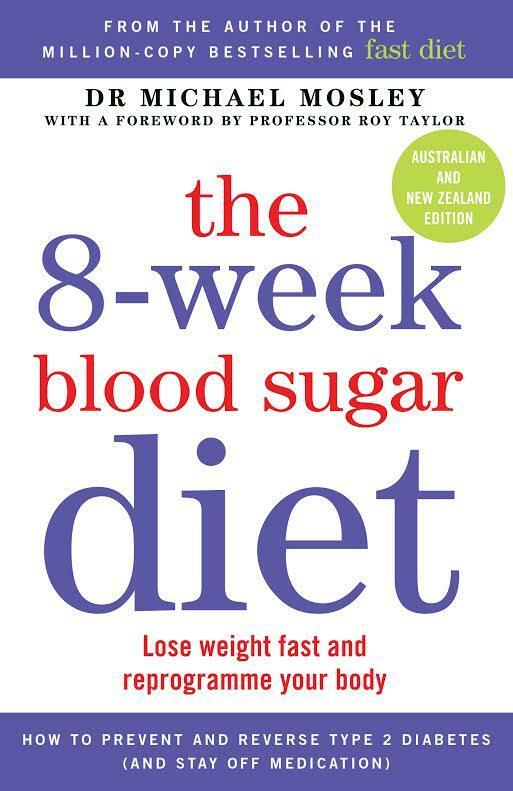 Close to a quarter of adults in Australia and New Zealand now have raised blood sugar levels or are at risk of developing diabetes – and most don’t know it. In this timely book, Dr Mosley explains why we pile on dangerous abdominal fat and shows us how to shed it, fast. He demolishes common myths, such as the claim that steady weight loss is always better than rapid weight loss and that those who lose weight rapidly will inevitably put it back on. This is a book not just for those at highest risk but for anyone who has struggled with their weight and wants to regain control of their health.